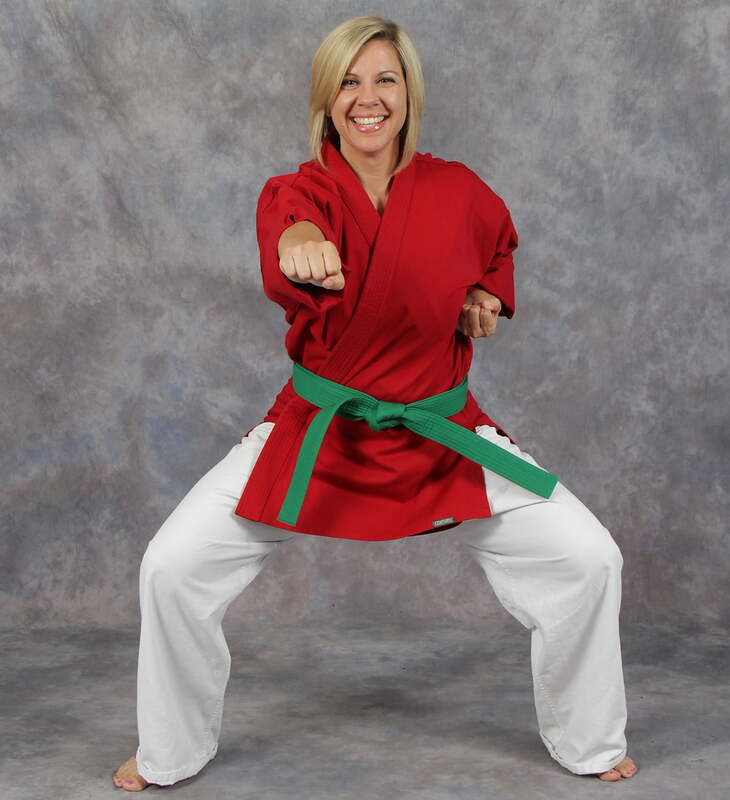 Our Adult Bernardo Karate programs are designed for men and women ages 17 and older. No previous experience is necessary. We are committed to providing martial arts classes that help improve fitness levels, increase confidence and personal empowerment all in an environment that is positive, motivating and supportive. We offer discounts for families that join together! We have very flexible schedules that allow your family to train at the same time! We realize with your busy work schedules, family functions and your children’s after-school activities it is extremely difficult to squeeze in time for yourself. 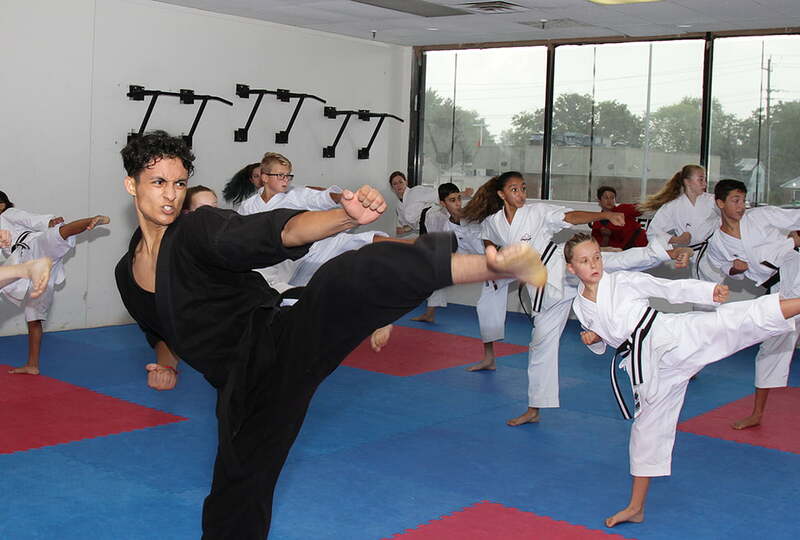 Several of our Bernardo Karate locations offer morning, afternoon and evening classes to suit your busy schedule. An added Bonus! Our Adult karate classes are fun and enriching. You won’t want to skip or talk yourself out of attending a Bernardo Karate class! At Bernardo Karate we teach martial arts in a positive and supporting environment. Learning and developing self-discipline in this type of environment leads to improved confidence, focus and perseverance. This, in turn, translates to higher productivity and better relationships at home and at work. Our Adult Bernardo Karate programs help students build a strong foundation of healthy habits and disciplines which helps them to follow through and achieve the goals they set inside and outside of the dojo. In our Bernardo Karate classes, Adults are taught how to properly react, respond and recover from their mistakes. Our students who come to class and practice regularly develop resilience and invariably bounce back the fastest after failures or setbacks. All of these things lead to higher confidence, greater willpower and motivation not to quit when things get tough. Developing this skill is imperative to success in all areas of life. Developing self-control is another important life skill we focus on in our Adult Bernardo Karate programs. With confidence, you can control your body, emotions and how you react to stressful situations. The daily practices, habits and applications taught in every Bernardo Karate class help each student develop confidence and willpower and a strong, unshakeable belief in who they are and what they are capable of accomplishing. Read why people of London choose us!